Welcome to The Koa Shop on the beautiful Big Island of Hawaii. 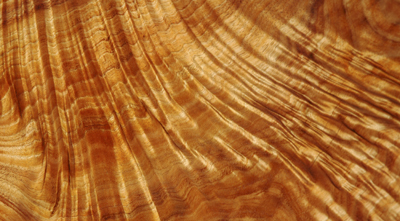 We invite you to browse through our online store with our beautifully handcrafted koa furniture, fine koa gifts and novelties. Buying online is as easy as 1-2-3. Just click our koa novelties and koa furniture pages and you are on your way to our secure on line shopping. We can also make and customize your furniture and koa gift items according to your needs. All you need to do is to write us a description of your item including the dimensions and the specific features you wish to include. We will be delighted to reply with a quote within 24 hrs. We welcome you to contact us with any of your questions, comments or requests for quotes for your customized koa furniture and koa gifts.